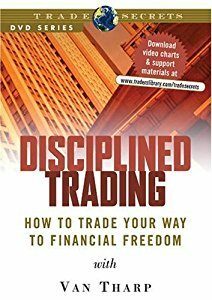 Van Tharp, one of the original Market Wizards, tells you how you can examine your own beliefs about trading and use them to your advantage. 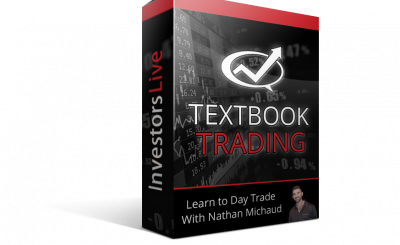 This video will reveal characteristics about yourself that may already be keeping you from winning trades. 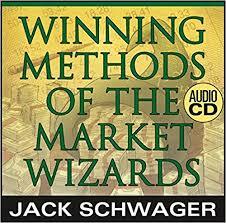 (60 minute video) Ever wondered how to top traders are so successful? While they all have unique styles, there some common traits they all share that you can use. 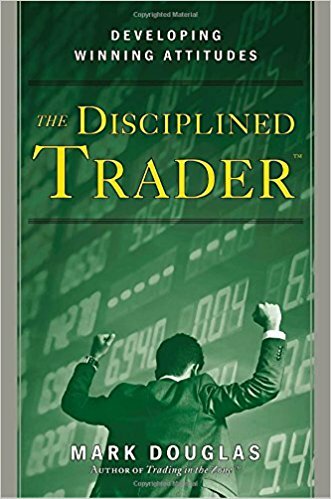 Now Van Tharp, one of the original Market Wizards, tells you how you can examine your own beliefs about trading and use them to your advantage. 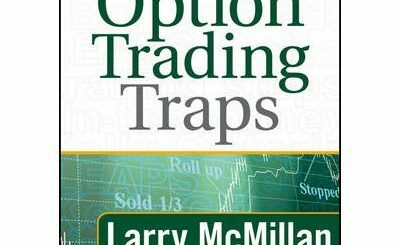 This video will reveal characteristics about yourself that may already be keeping you from winning trades. 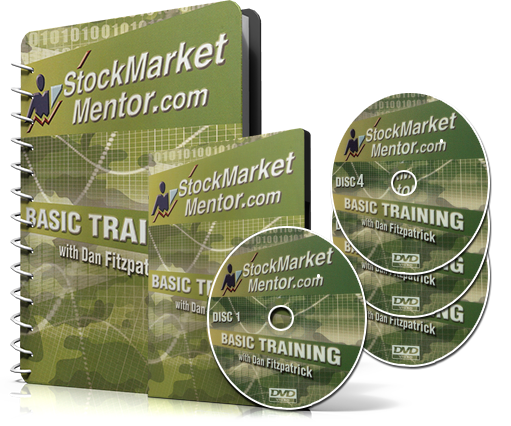 You’ll also learn: The importance of position sizing, and what it means to you What respondibility is and why it is so important to day trading Which emotions are most dangerous and how to manage them Van Tharp’s personal plan for trading that has brought him success You will also do a trading self inventory and learn how to use it to increase your profits. The many concepts disclosed in this video, including “The Wizard Technique”, will prove useful to any day trader and will reduce the stress of day trading.